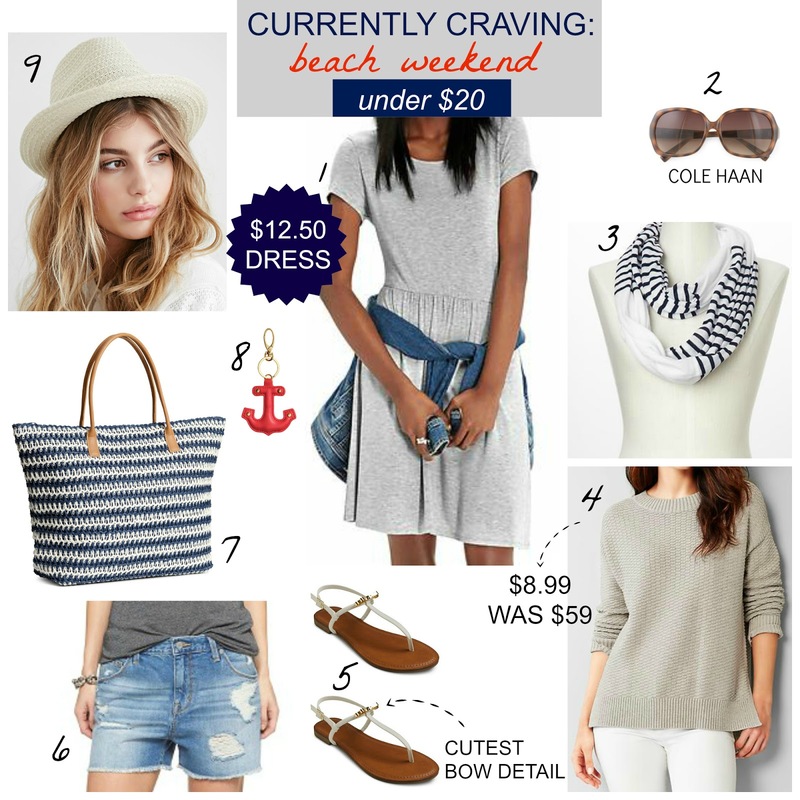 Currently Craving: Beach Weekend under $20 + (really good) SALES! It's almost the weekend and with temps soaring into the nineties this week in Los Angeles, I'm ready to hit the beach...or at least "near" the beach for some outdoor shopping. 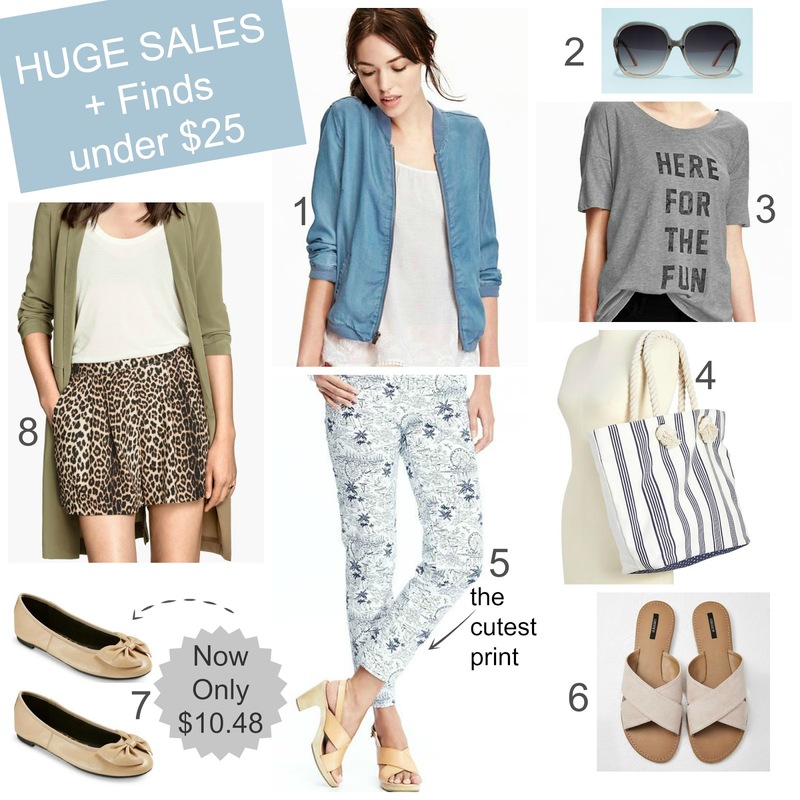 Finding summer clothing and accessories is always so much fun thanks to some amazing sales and huge markdowns to get your beachy look on for even less! This past weekend I had a ton of not so fun errands to catch up on thanks to spending a huge chunk of my time shopping the Lilly Pulitzer launch at Target last Sunday. I managed to fit a TJ Maxx trip in the mix and here are some of the new arrivals I spotted, still not many shoes, unless you count endless sneakers on shelves (answer, I don't). They are receiving many high-end handbags right now since Mother's Day is next month, the perfect time to shop for your Mom...or yourself. All of the clothing I snapped pics of are brands sold at Nordstrom, I first started seeing this trend last month and love it since I can't always make it to a Nordstrom Rack as often as I would like. 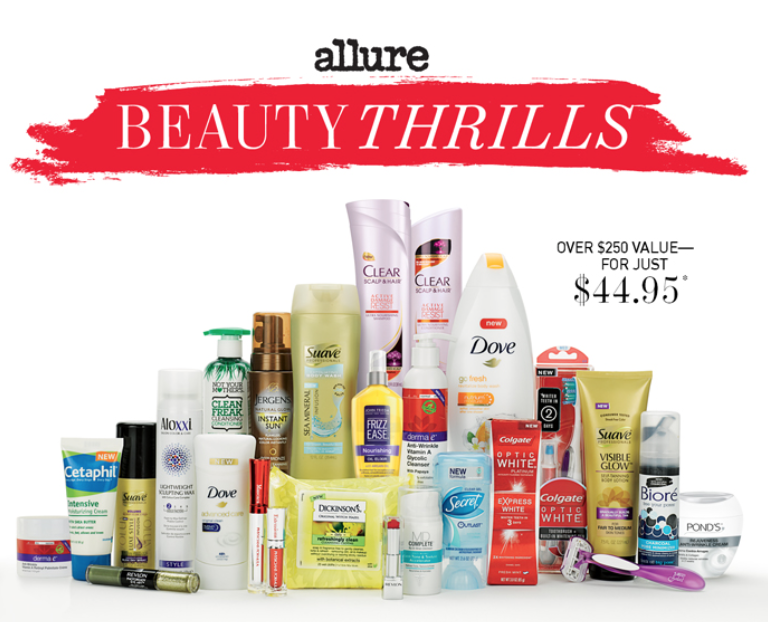 Allure Beauty Box $44.95 ($250 value!) On Sale Tuesday! The Allure Beauty Box is back and goes on sale this Tuesday at 12:01pm EST (that's 9:01 AM for those of you who haven't had your caffeine yet ;-) and sells out within minutes! This is a one time purchase and includes all full size products seen below for $44.95 + $10 shipping and handling (over $250 value!) The boxes are sold three times a year and I usually buy at least one of them each year since it takes me a long time to use every single product. It's a great way to try new items or stock up on favorites, especially if a few of them are already on your shopping list. Celeb Style Notebook: Olivia Palermo's Skirt for Less than $40! It's been almost a week since the Lilly for Target launch and the buzz has already shifted to the latest designer collaboration, the gorgeous Milly for DesigNation sold at Kohls. Since Olivia Palermo has become a style icon, it's no surprise that her chic look from the launch party is circulating everywhere and for good reason since many of us already have a closet full of chambray and denim shirts (if you don't, now is the time to scoop one up). This is a perfect way to break up a busy floral print and mix and match items you already own. Happy Friday! 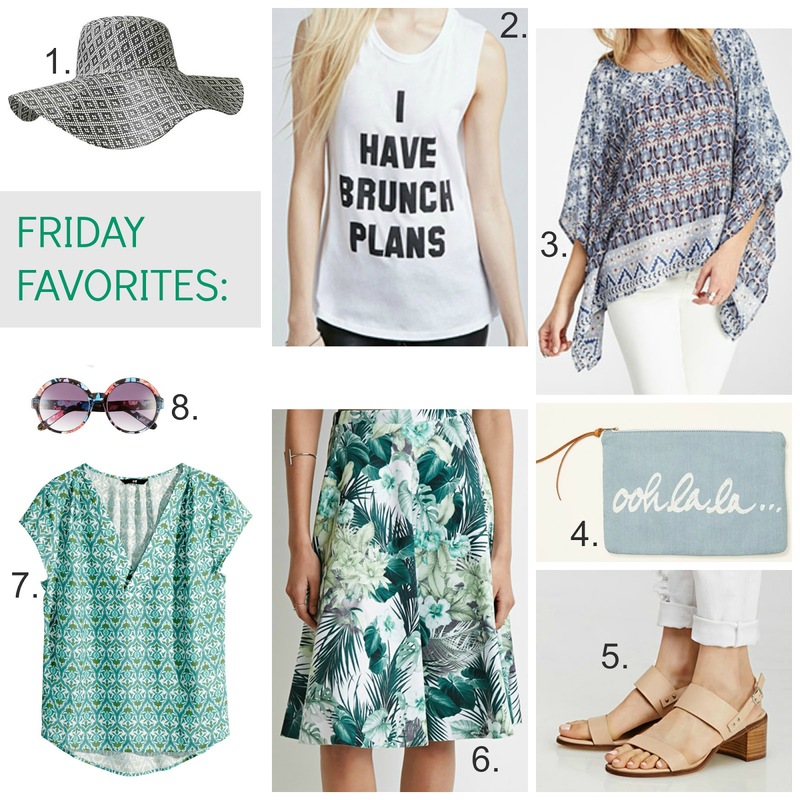 I'm sure most of you are anxiously awaiting the massive Lilly Pulitzer for Target collection that hits stores this Sunday morning (so excited), but until then, here are a few favorites and it looks like I'm in a "peachy" mood this week. I'll be updating you on both Facebook and Instagram for the Lilly launch! Sometimes I see a few pieces in the same day (or two) that would work really well together and since almost everything is now on sale, today is the perfect time to share my picks. This week, Target is having their popular BOGO deal on selected shoes, my favorite time to place an order. 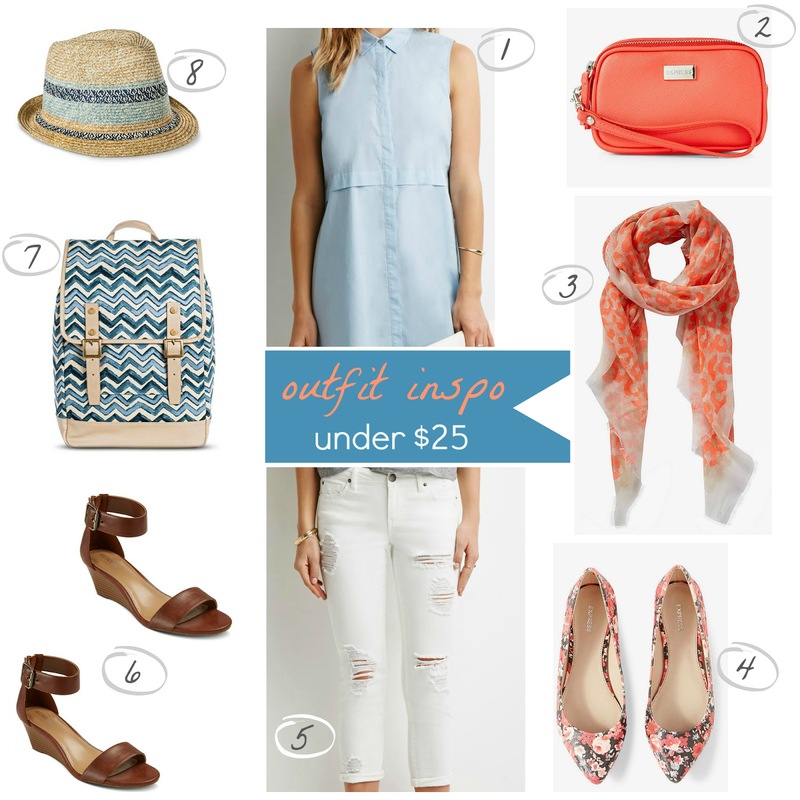 I've also been shopping at Express more frequently these last few months and love their affordable accessories. Forever 21 has become one of my go-to places for modern basics since I love adding pops of color to a look with scarves, shoes or bags. 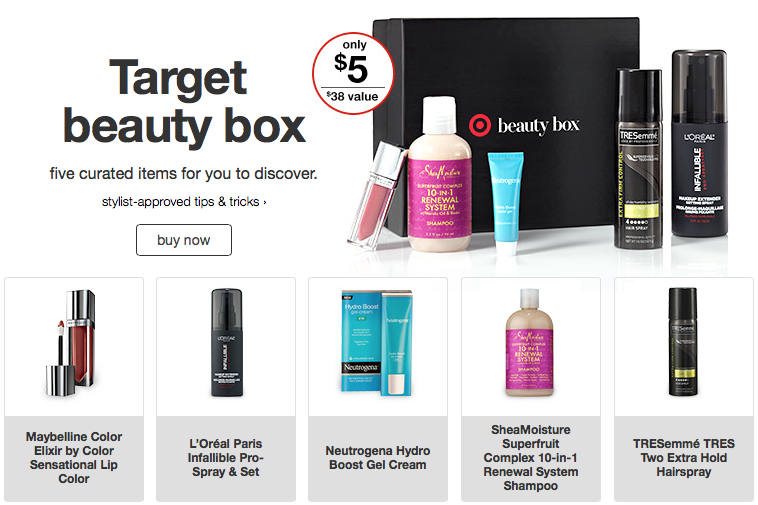 The Target Beauty Box is back and it's still only $5, get one before it sells out! Looks like they also updated the look of the actual box to resemble a high-end luxury box and it includes five products including a full size lipgloss. The value of the box is worth $38 and free shipping is included, save an extra 5% by using your REDcard. This is a one-time purchase only and you can order more than one. 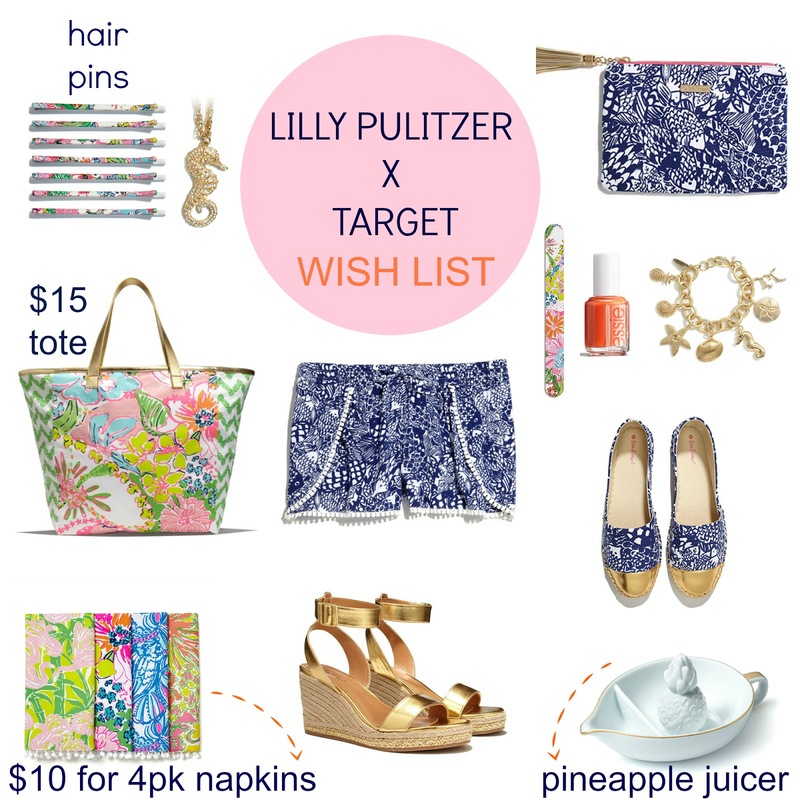 The Lilly Pulitzer Collection for Target is just a week away and you need to be prepared (no, seriously you really do!) if you are going to score everything on your wish list. I've been shopping these launches for several years now and created a shopping game plan with 15 tips to help you place a successful shopping order or make an in-store purchase this Sunday on April 19th! LC Lauren Conrad x Minnie Mouse-inspired Collection for Kohls! Lauren Conrad's Facebook page was blowing up this week with readers eager to find out who the next Disney-themed character collection at Kohl's would be after the highly successful Cinderella collection that launched last month. The wait is finally over! Drum roll please...Minnie Mouse inspired pieces will hits the stores May 10. The style is sweet and girly, much like LC's regular clothing line at Kohl's. Even if you aren't a Disney fan, you have to admit, this is one of the cutest photo shoots everrr. 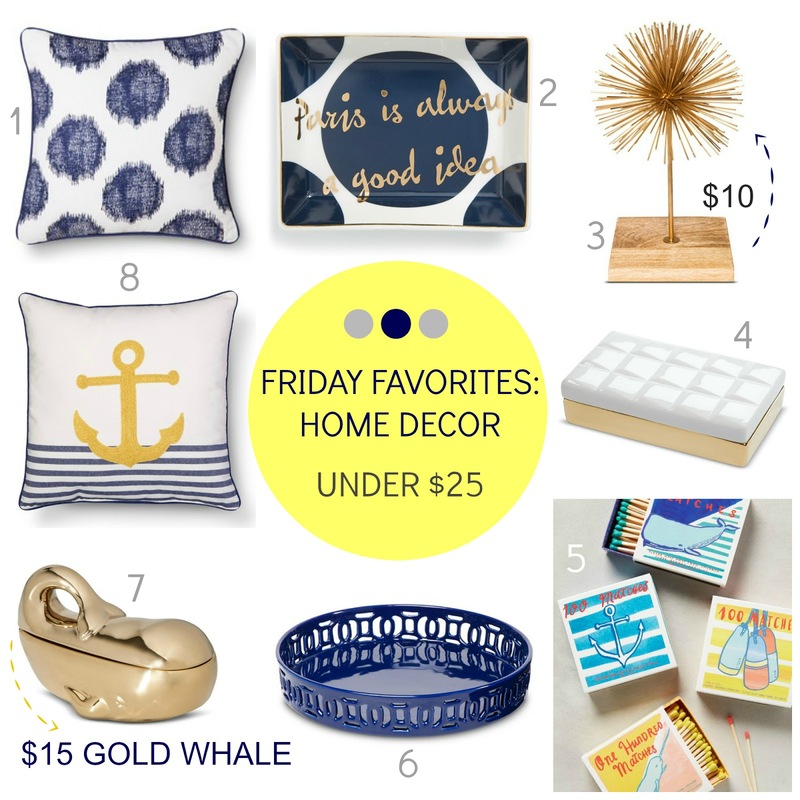 Friday Favorites: Home Decor under $25 to Chic Up Your Space + Target Store Pics! I always look forward to spring so I can change the look of my living space by adding some brighter colors and small nautical touches without spending a lot. Thanks in large part to Target's new home collections, it's easy to chic up your space for less this spring. While most of the time I find my home items at Homegoods (still one of my favorite places to shop), I scooped up a few of these nautical pieces and have a few more of them on my wish list, I also had to share this adorable Paris tray. Do you update your living space for spring? 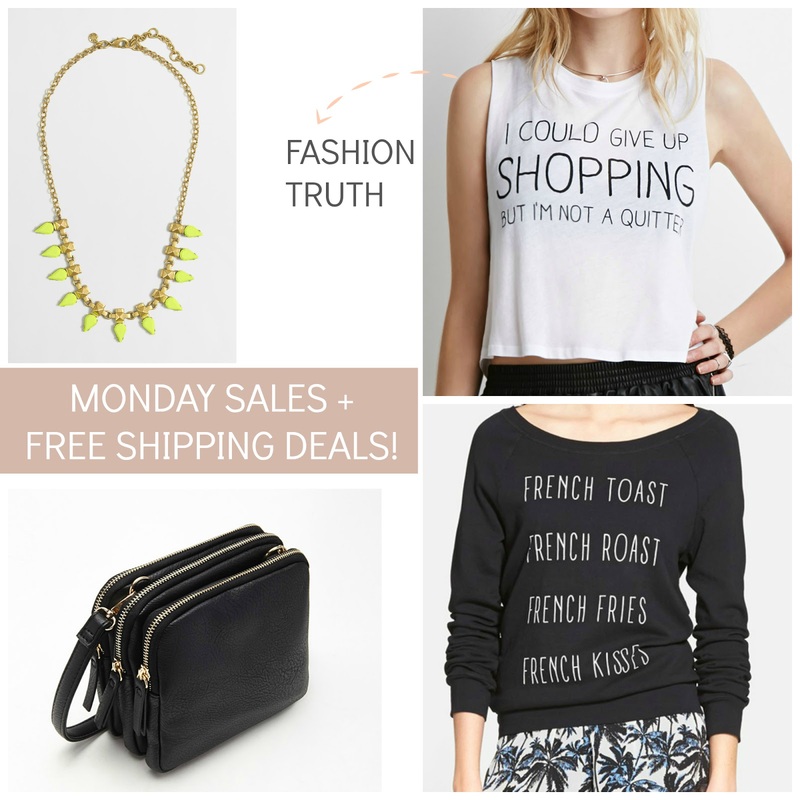 Old Navy Deals Starting at $5 + Rebecca Minkoff Bags 40% off! 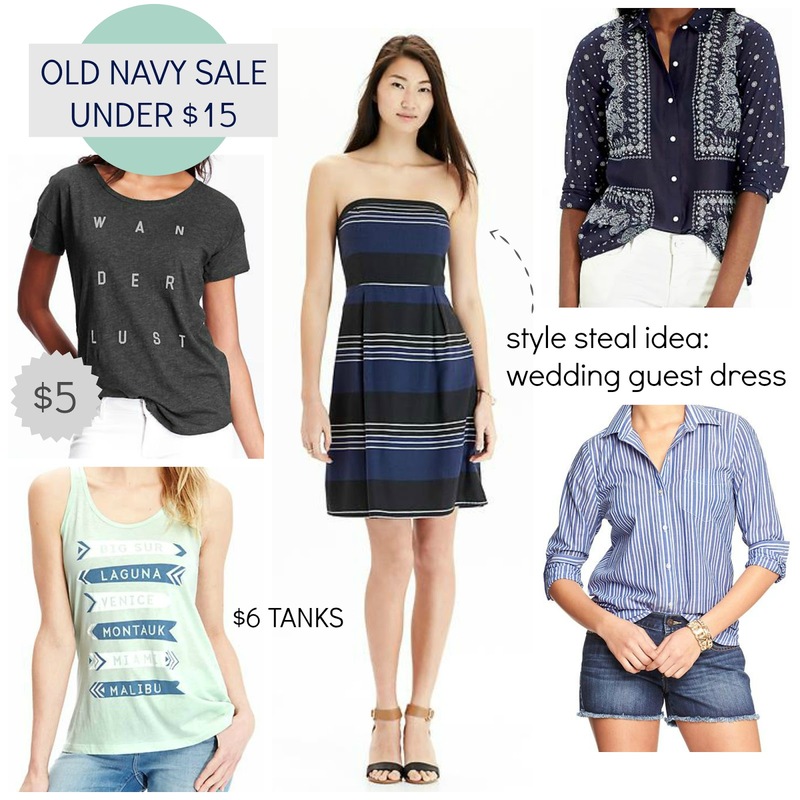 A new day brings another Old Navy deal to stock up on your favorite tees for even less or add a few spring pieces. Don't miss all the new markdowns at Nordstrom, the handbags are sooo good! Lately I've been trying to add more items to my closet that have clean lines, sheer silhouettes, and yes, more black. While spring brings florals and bright colors, I've been looking for a few basics because my wardrobe could use a few style updates. I also find that I gravitate toward those pieces when I'm in a hurry since they always work well together with minimal effort. Thankfully, Forever 21 has also added more and more minimalistic items this past month after taking a cue from street chic looks and of course the leader in semi-affordable fashion, Zara. I'm sharing items I've seen in store that look more expensive than their price tag, always a good thing. plus a must-have tee for shoppers! 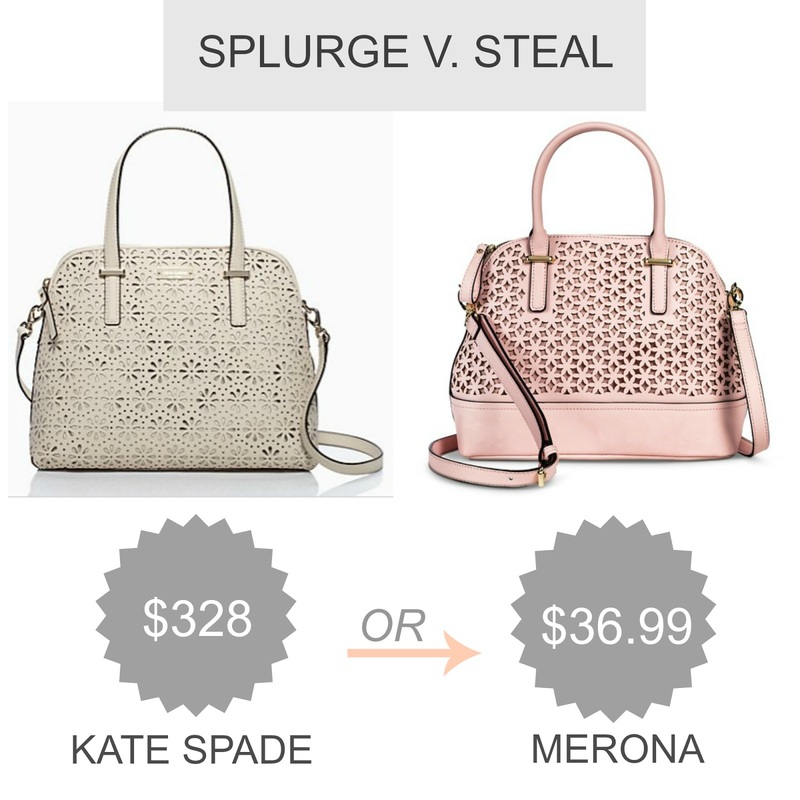 Splurge V. Steal: Kate Spade Handbag "Look for Less" for $36.99! Handbag "look for less" finds are always fun to share and this bag looks so much like the sold out Kate Spade bag, it's also selling out fast. Luckily, it's been re-stocked online again after first seeing it in person at my local store, but don't wait too long to scoop it up, it's a steal! What do you think of the this dupe? Friday Favorites under $30 + Forever 21 In Store Pics! Is it really Easter weekend already? I honestly don't know where this year has gone...well, maybe a little bit of it was spent shopping, maybe. Sure Friday is almost over and thanks to some technical difficulties, I was finally able to finish my blog post. The good news is that some of my favorites were added online today and I snuck in a pair of sandals from just a few hours ago, they were that good. Be sure to check out all the amazing sales going on and the photos from Forever 21 below. 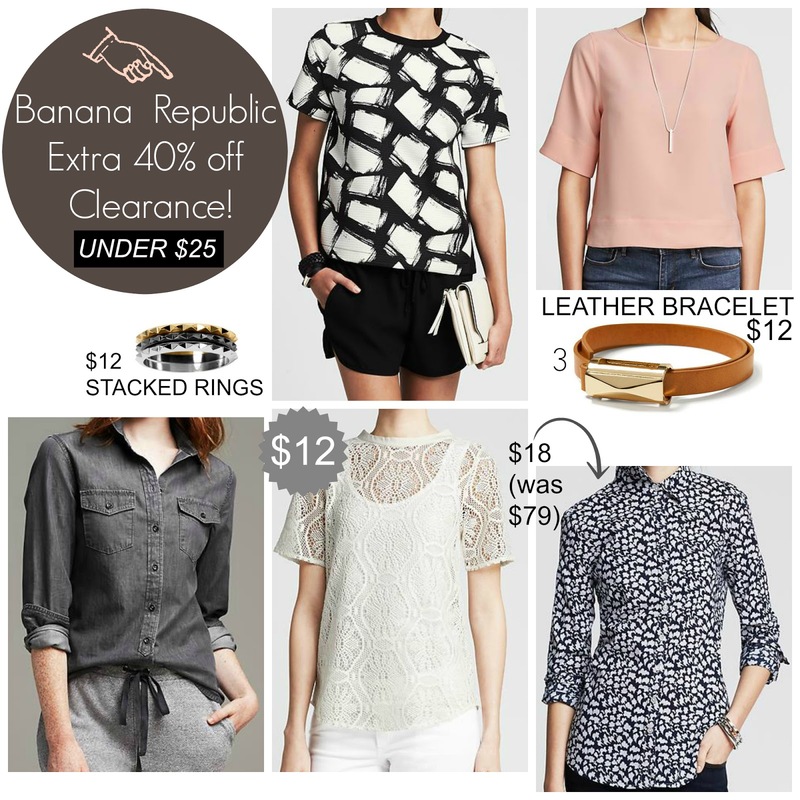 Banana Republic Extra 40% off under $25 finds + 6 Epic Sales to Shop! Get ready to shop some seriously epic sales! My favorite one has got to be the Banana Republic extra 40% off sale prices (major steals! 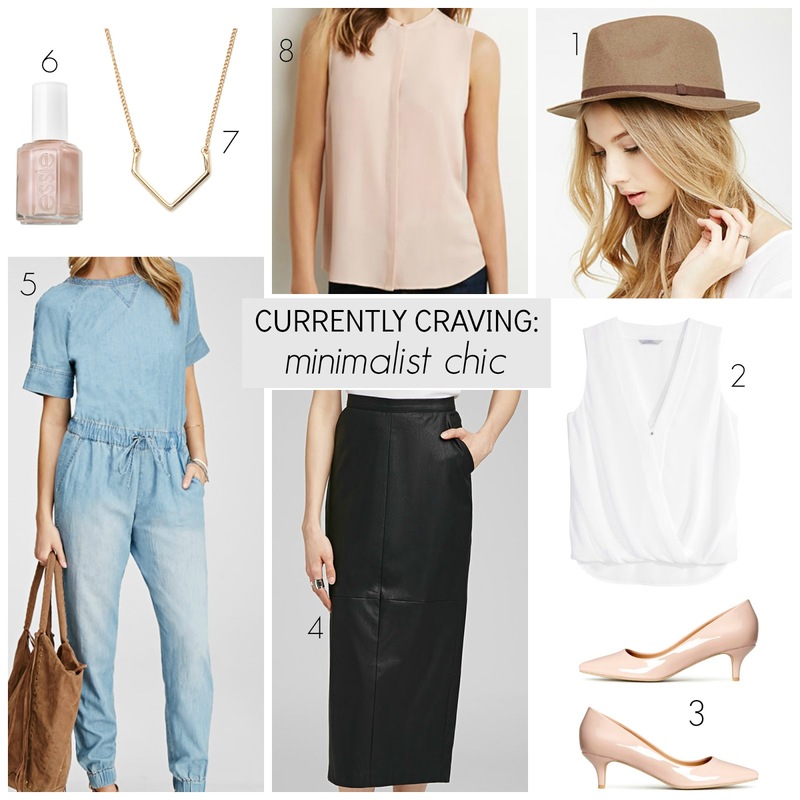 ), love their simple style and quality so it's always at the top of my list to shop. Some of these items already came home with me from my local store...with a couple more pieces in my shopping cart. Easter may be this Sunday, but it feels more like Black Friday with these sales today.